Emergency responders need ultimate reliability from their vehicles to arrive quickly on scene. Pacific Power Group has decades of experience working with emergency vehicles and provides expert service and transmission sales first responders can trust to help them respond quickly during critical situations. 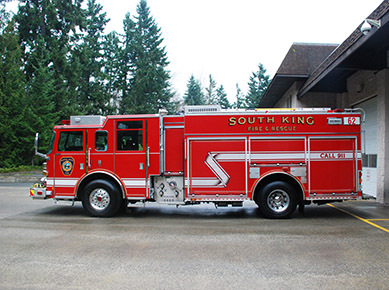 Trusted to provide service for the Seattle Fire Department, Tacoma Fire Department, Joint Base Lewis-McChord and other first responders, Pacific Power Group is a dependable partner for emergency vehicle service. We use only genuine factory parts from Detroit Diesel, MTU, Mercedes and Allison Transmissions that are of the highest quality and best value. 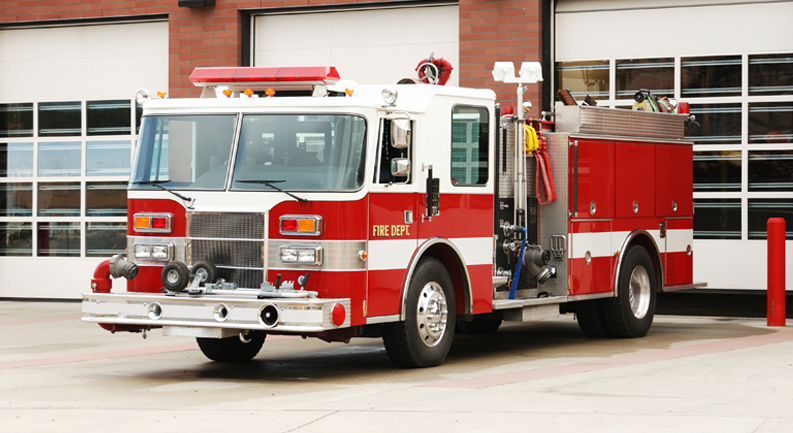 Our expert service team offers a wide range of services, from chassis repair to engine overhauls and repowers, with rapid turnaround time that emergency vehicles need. Learn more about our service offerings at our locations in Kent, WA and Anchorage, AK.